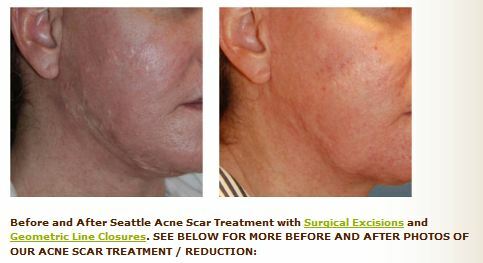 Dermabrasion for Acne Scar Treatment can help with Acne Scars but their are other alternatives that should be discussed for more improvement. 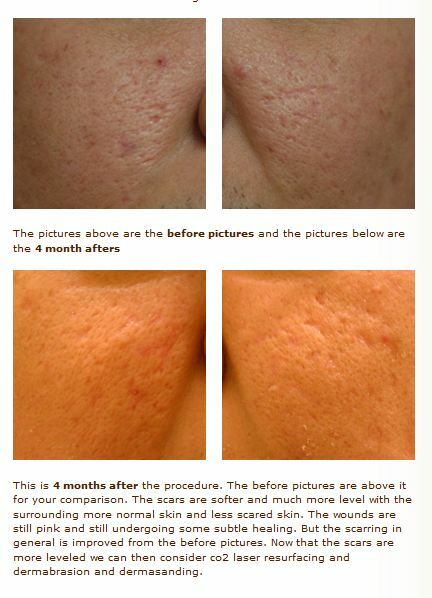 I opine that fat grafting / Young Volumizer is one way of improving your acne condition. It does this be breaking up the scars underneath and allowing them to rise, giving your skin more vascularity (more blood flow to the skin) to heal from future procedures. Excisions and cutting out some of the scars can help. Subcision is another way of getting the scars to heal in a less depressed fashion, fat grafting is an extension of this idea. After these procedures, I think resurfacing is then best done next and after all of the significant cutting out of the lesions is done. I have more information on my website and other pages. The question about getting max dermabrasion for dark complexion can be done. I think the only group that could have a detrimental affect are african americans and darker indian asian groups. In your case, I think you can have the maximum in terms of resurfacing / dermabrasion / laser resurfacing. 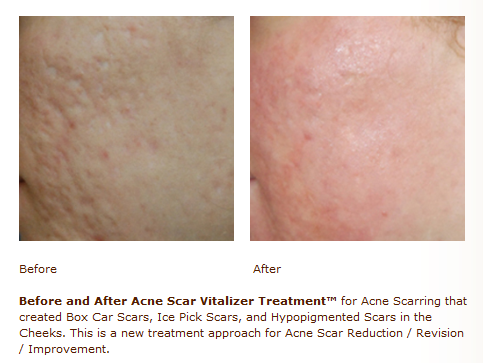 We have a great new option for Acne Scar treatment called the Acne Scar Vitalizer Treatment.